We are excited to provide you with professional eye care services in a comfortable and friendly environment. 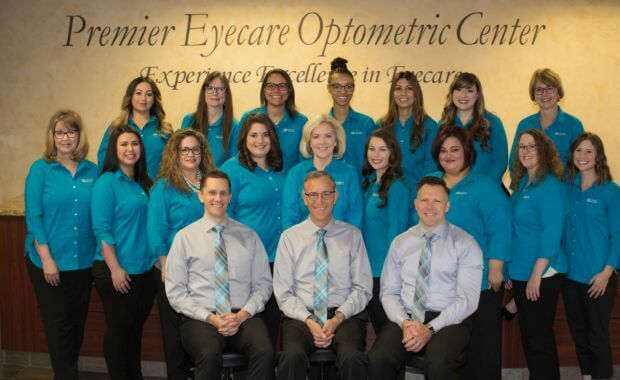 Our optometrists and staff are dedicated to providing excellence in patient care, optical products, and customer service. A lifetime of vision health is our goal. We provide the highest quality lenses, frames and contact lenses to solve the vision needs of our patients. We also treat a variety of eye diseases including eye infections and injuries. We look forward to meeting you and taking care of your eye care and vision needs. Whether you wear daily, weekly or monthly lenses, we offer a wide selection of contact lenses including multifocal & colored lenses. 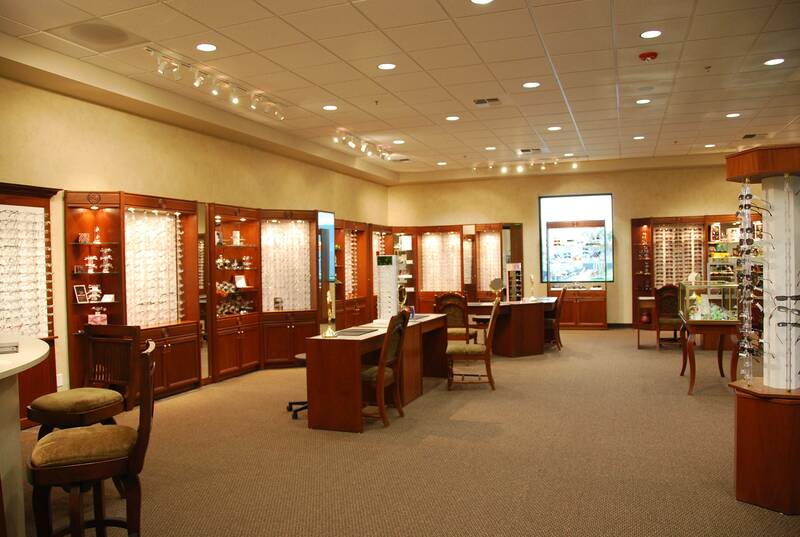 You'll discover one of the largest selection of high quality, name brand frames and the best customer service around. 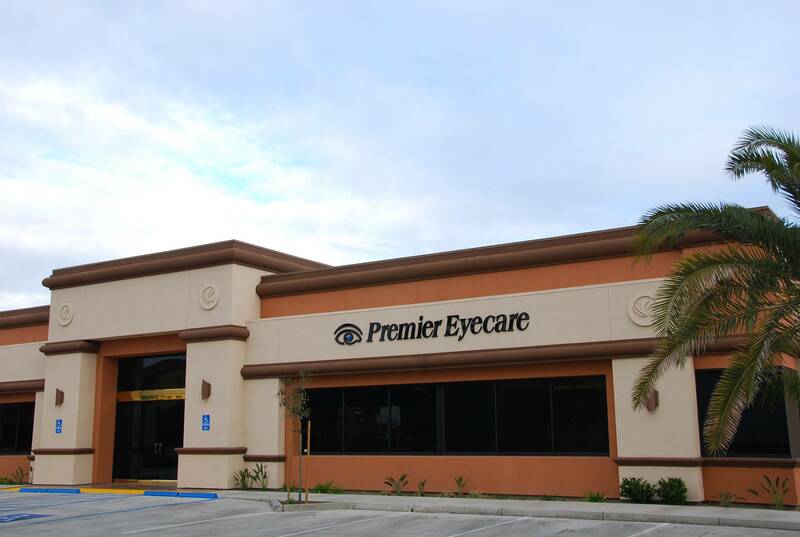 At Premier Eyecare Optometric Center, we serve all of your family’s eye care needs under one roof for your satisfaction. We use computerized technology to assist in the evaluation of visual acuity, peripheral vision, intraocular pressure, and eye health. We offer comprehensive eye exams for infants, toddlers and school-aged children. We also carry frames for all ages. More than 600 million people around the world are blind or vision impaired because they do not have access to the eye examination and glasses they need.